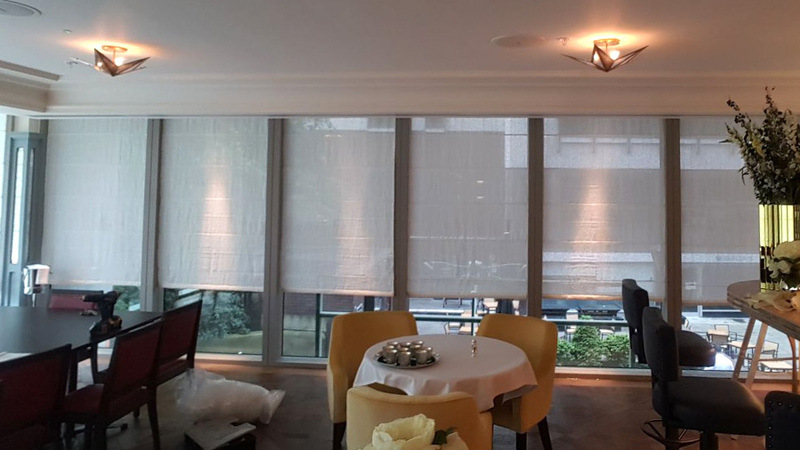 A selection of photos from recently completed projects, and available products. 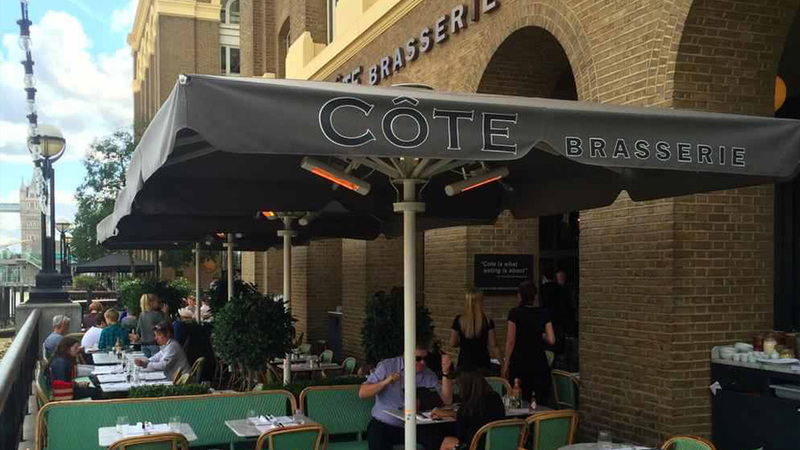 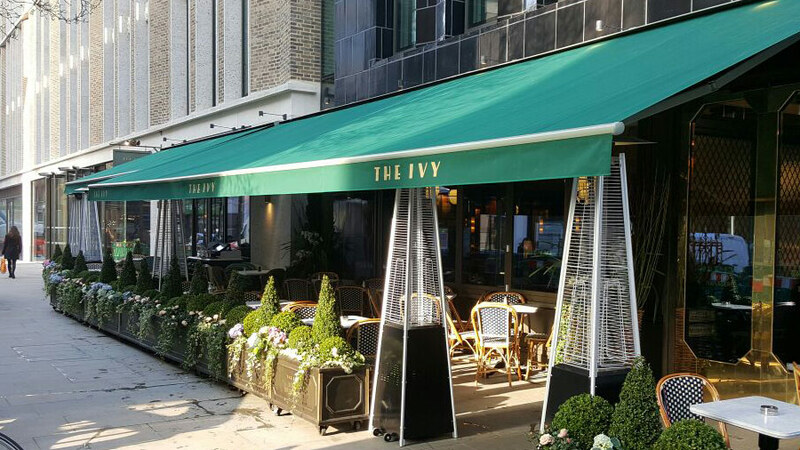 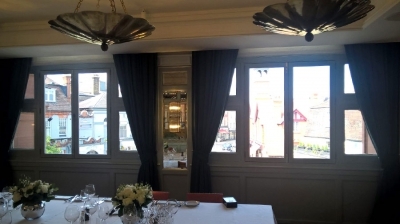 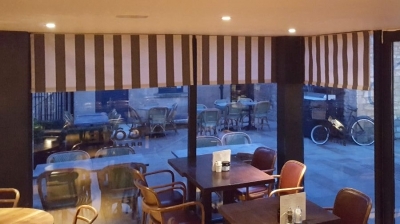 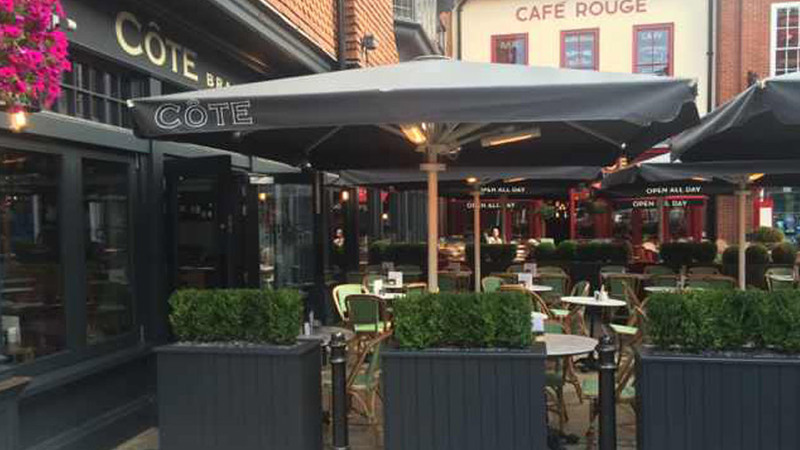 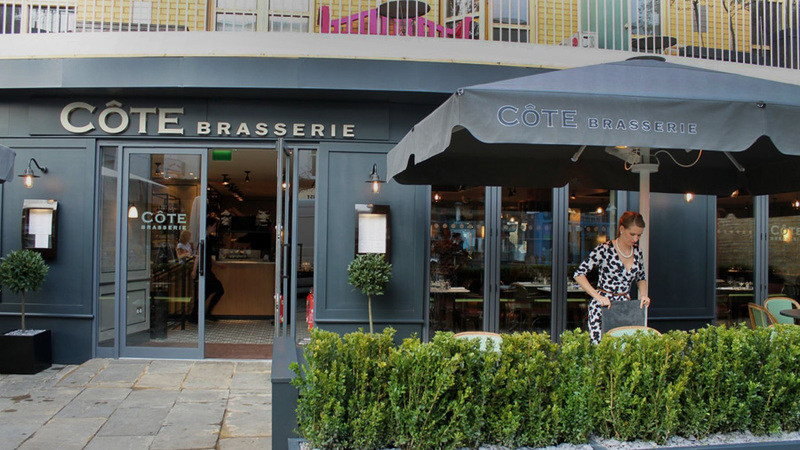 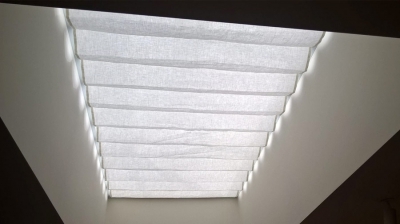 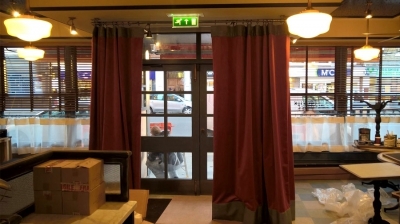 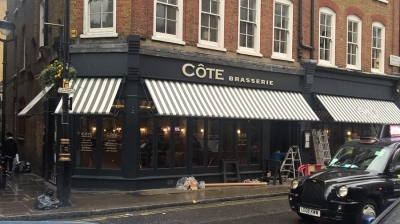 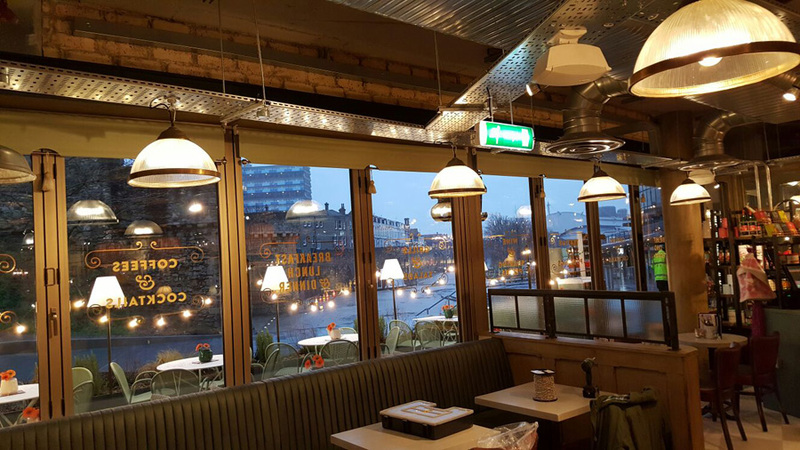 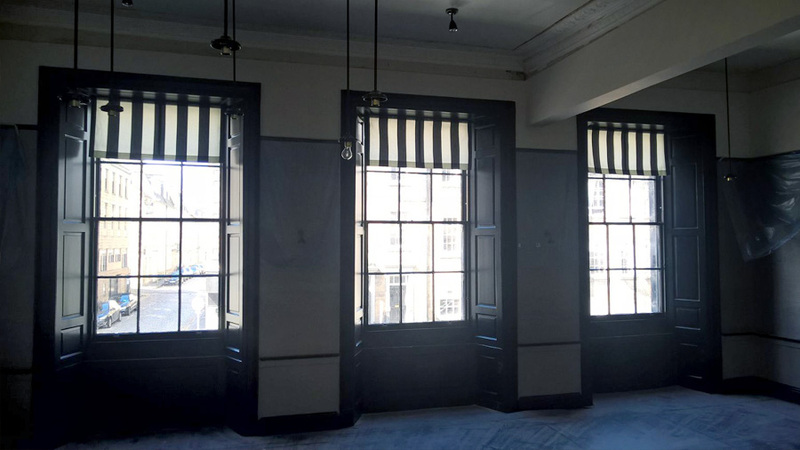 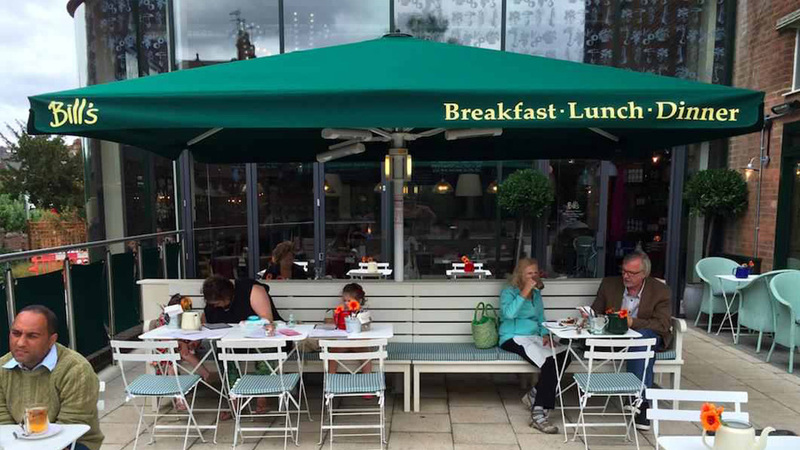 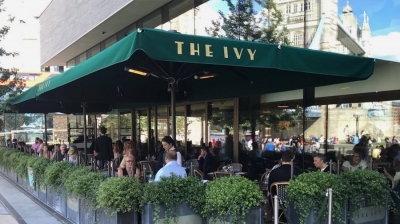 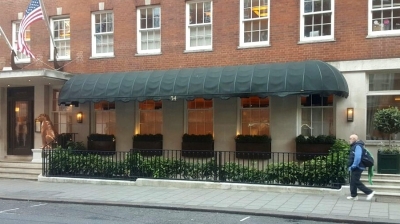 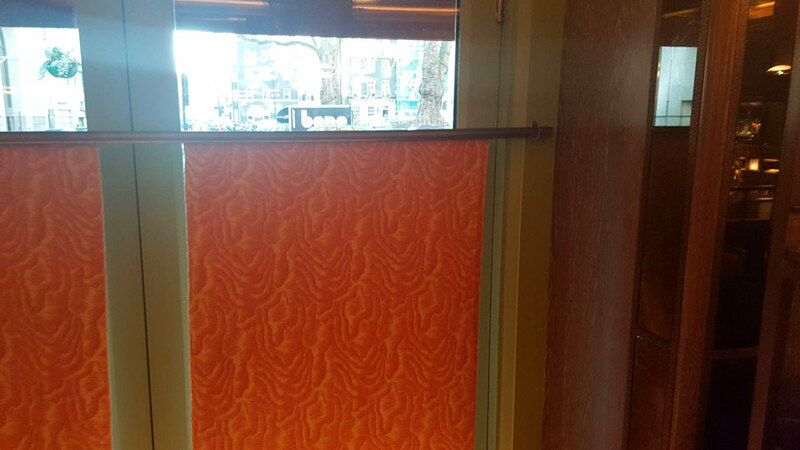 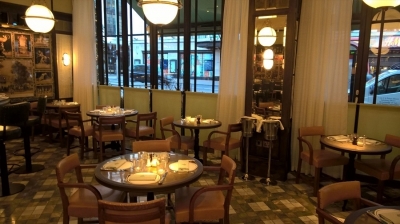 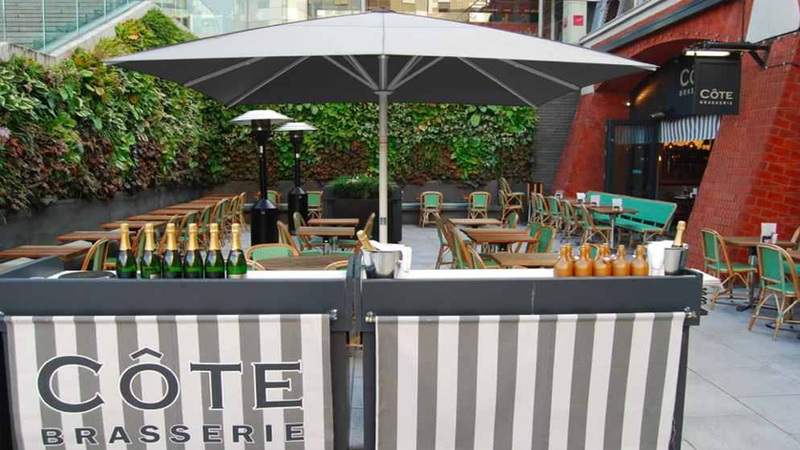 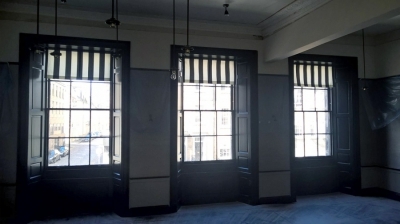 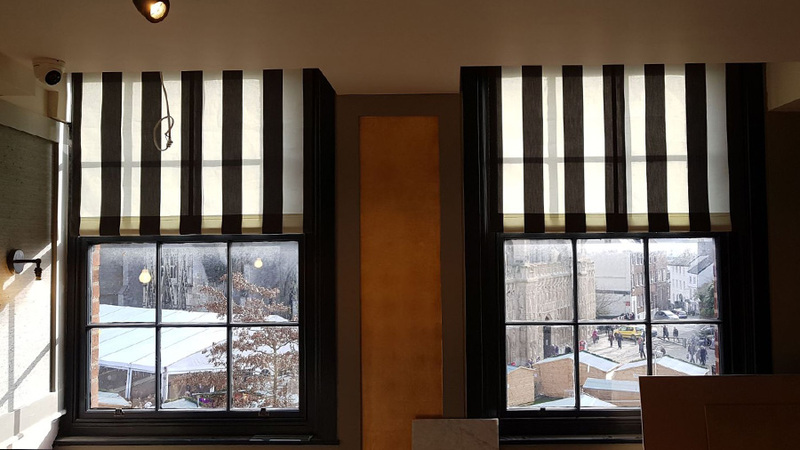 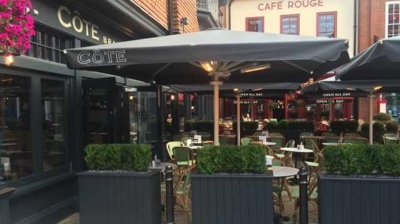 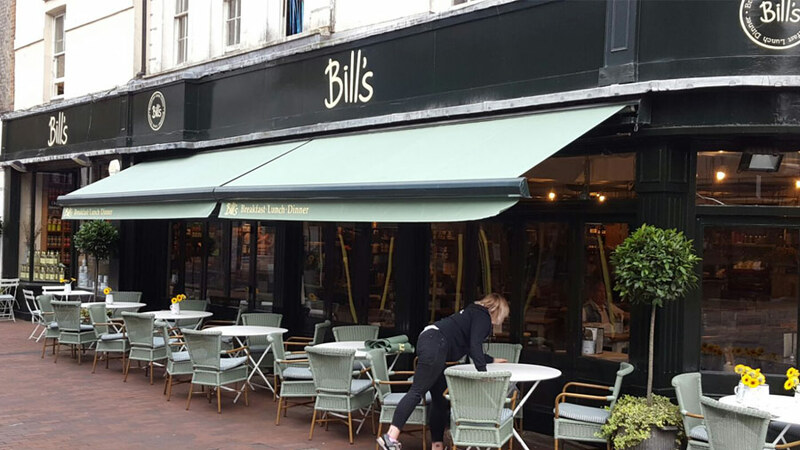 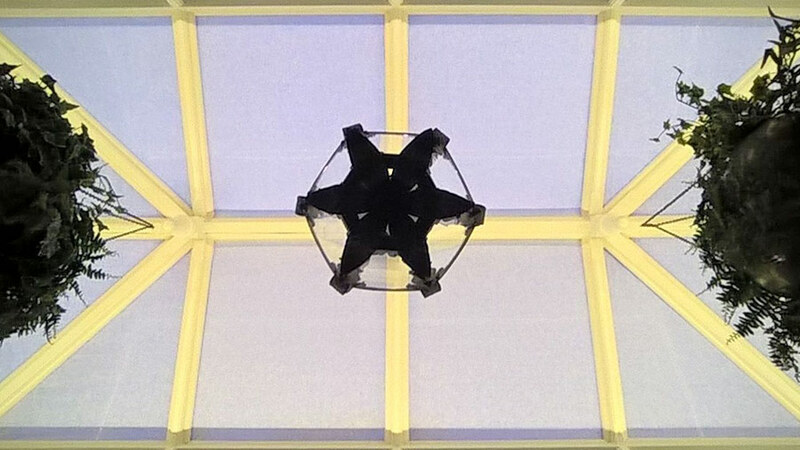 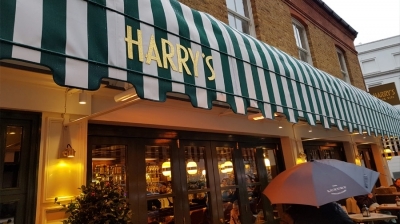 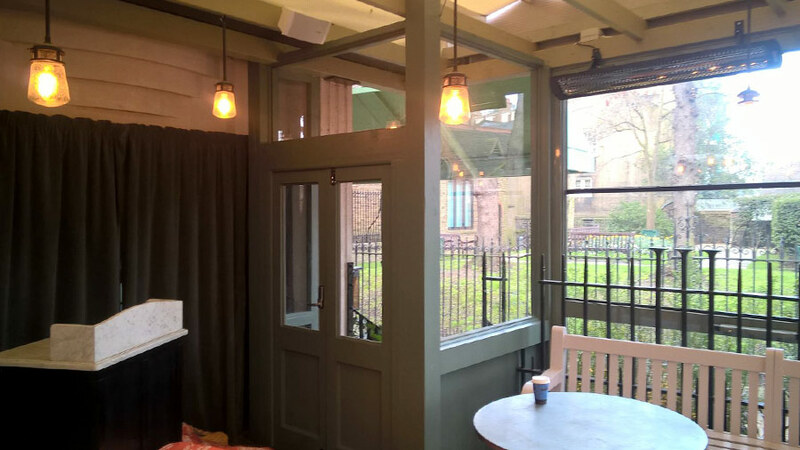 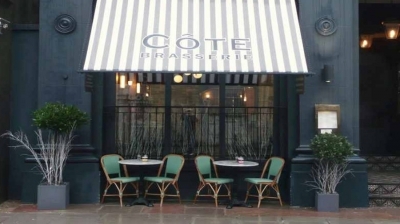 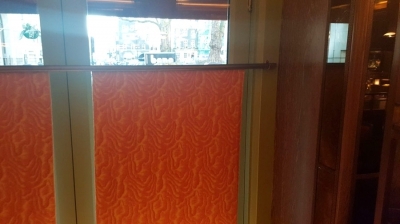 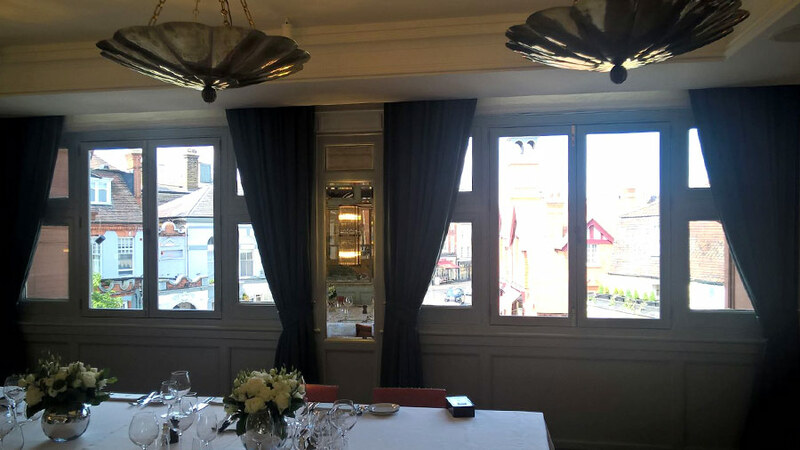 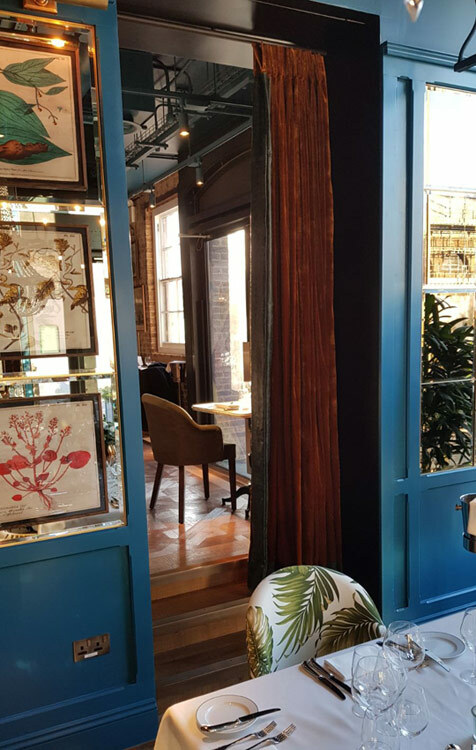 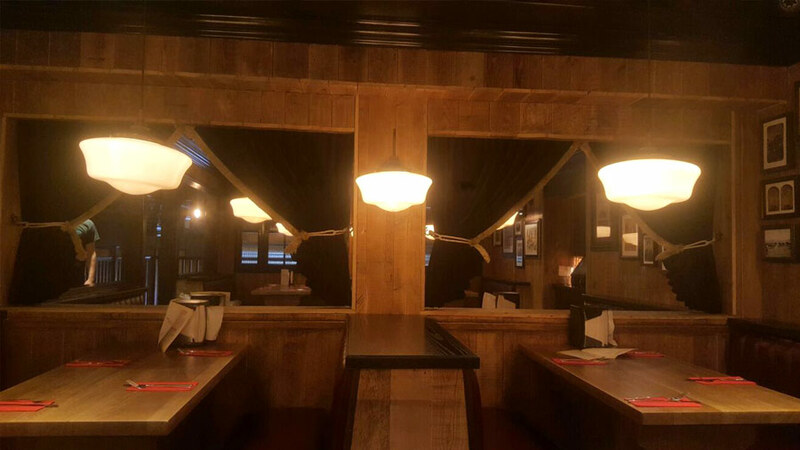 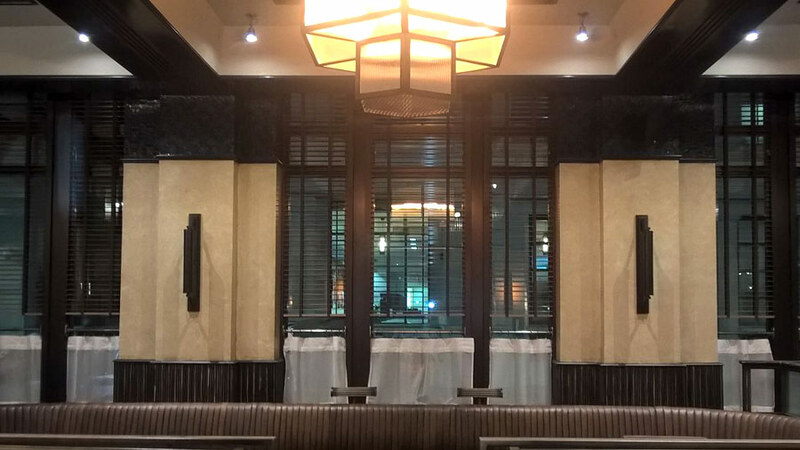 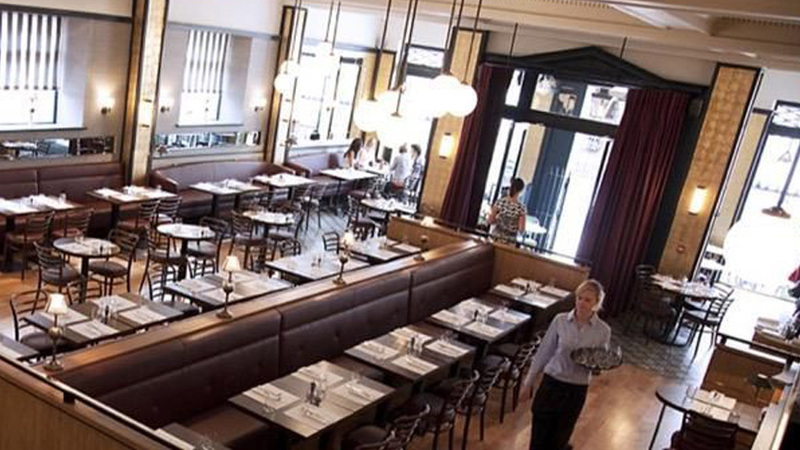 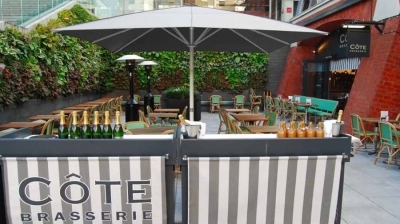 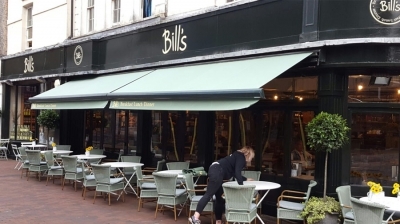 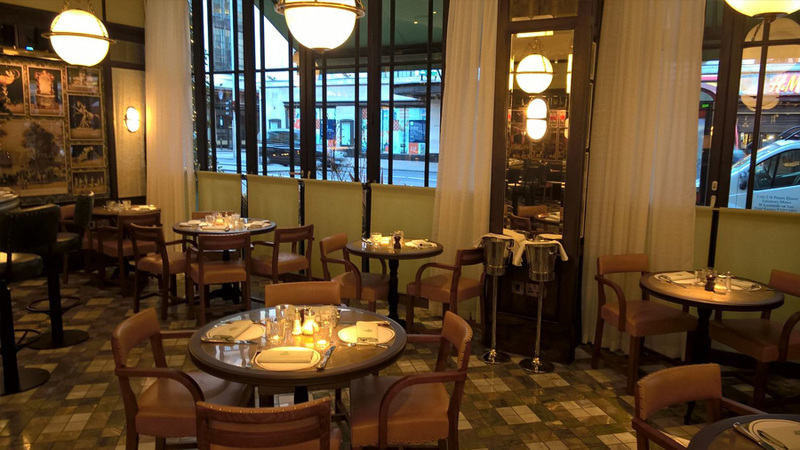 We have worked with many businesses across London and we offer a wide range of commercial blinds, curtains and awnings designed to fit perfectly and meet your individual requirements. 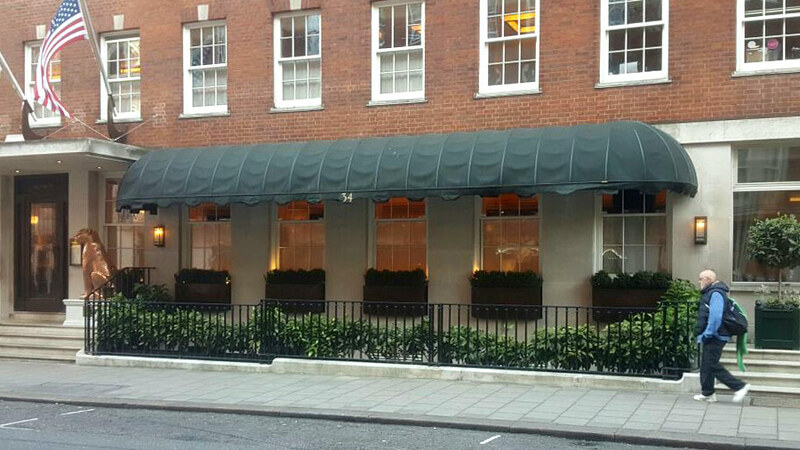 From small startup businesses to large corporations, we offer prompt, professional and efficient service at all times. 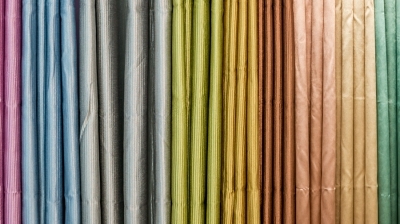 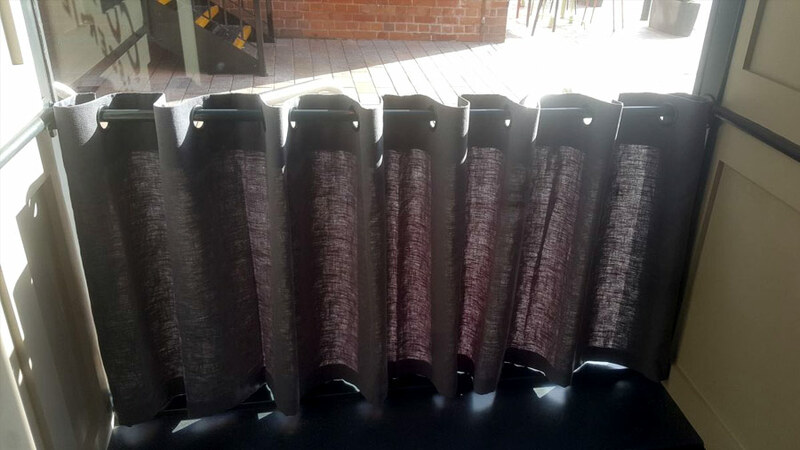 We can also offer discounts on large orders of our commercial blinds. 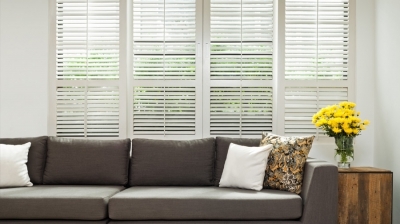 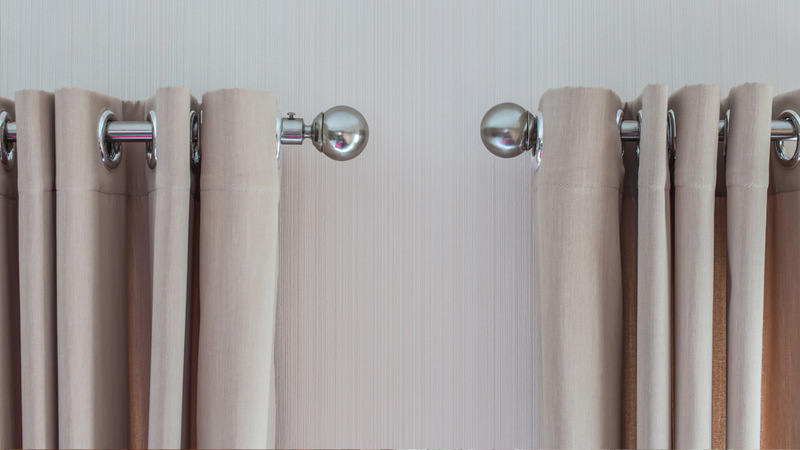 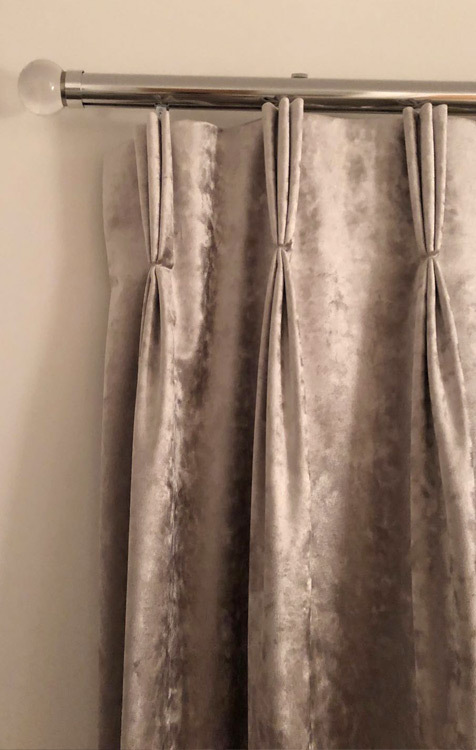 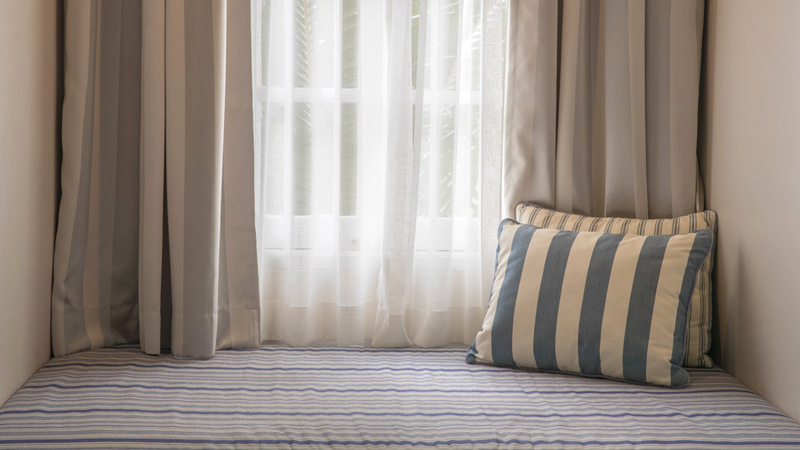 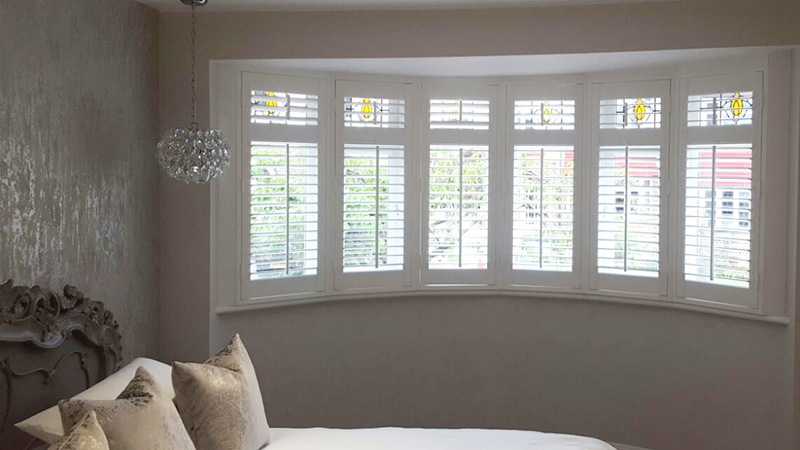 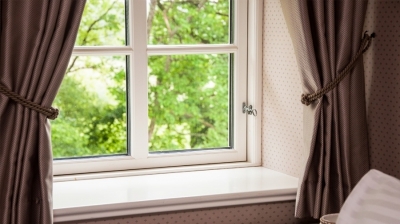 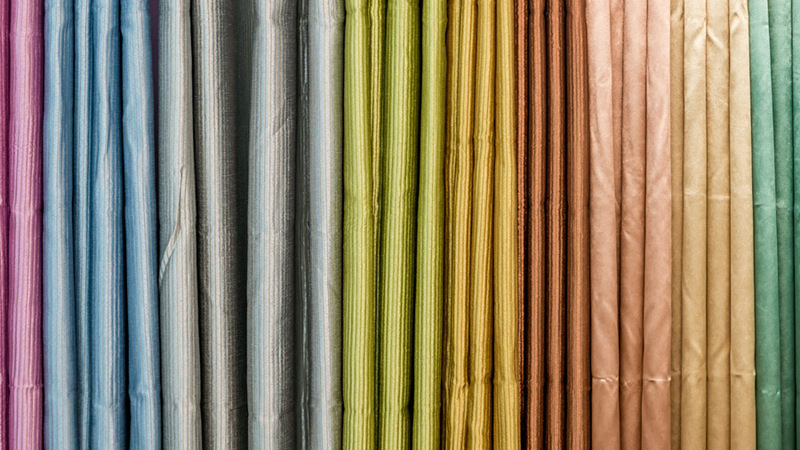 We offer a wide range of blinds, curtains, awnings and shutters for your home, we are confident that we have something for everybody in our collection. 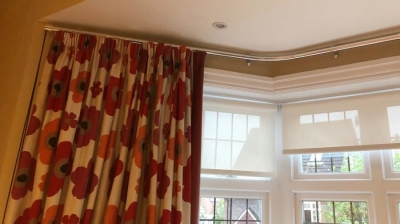 Our team will also take care of everything for you, from measuring to fitting and you can be sure all work will be carried out to the highest possible standard.